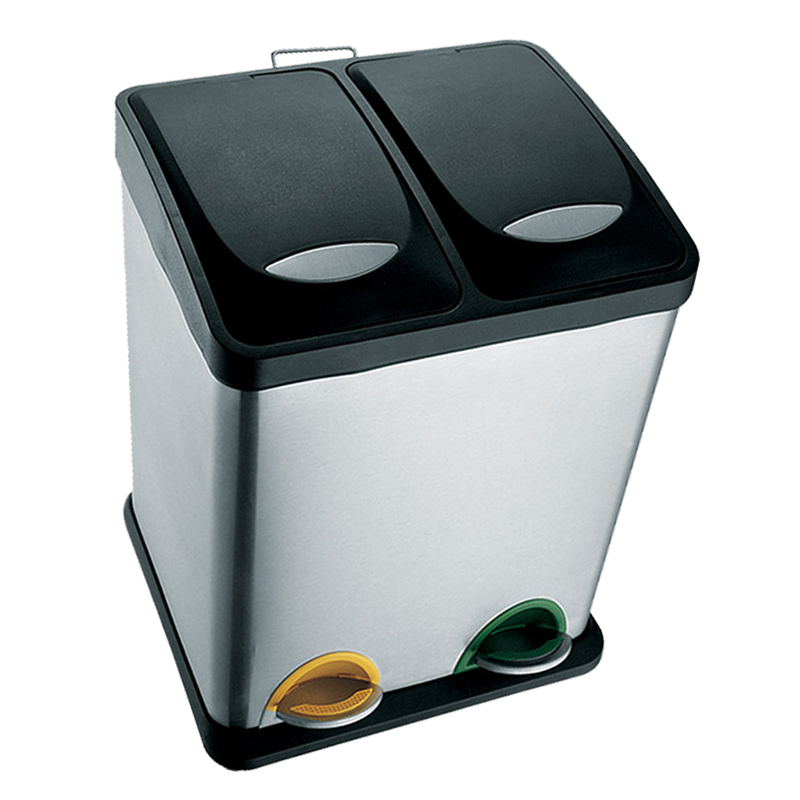 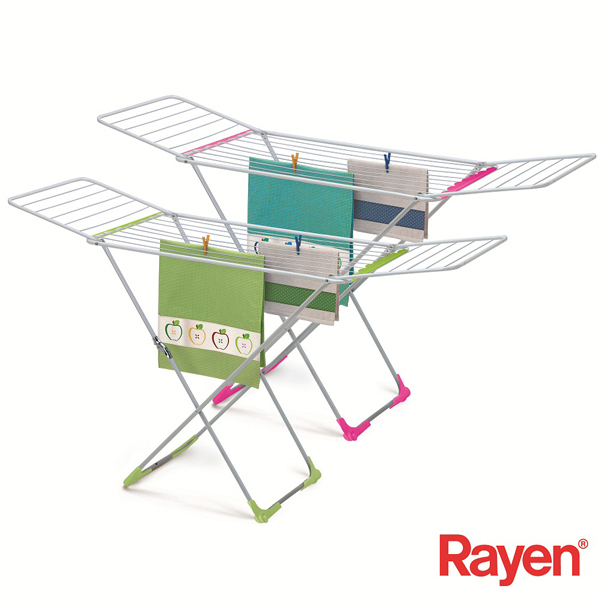 For ironing corners and inaccessible areas or for finishing touches on clothes. 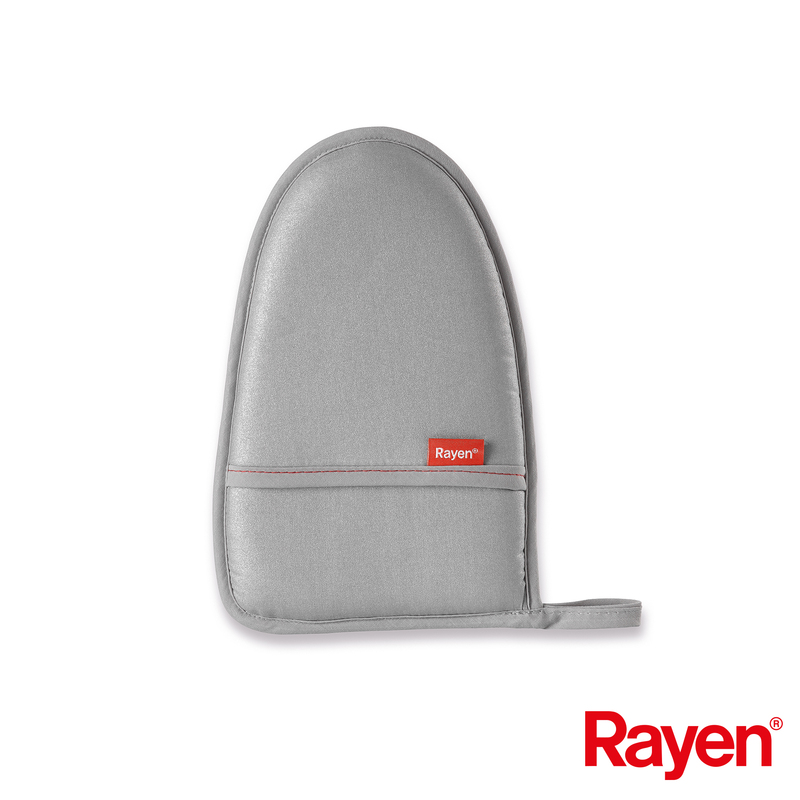 Ideal for sleeves, collars, pockets, shoulders, etc. 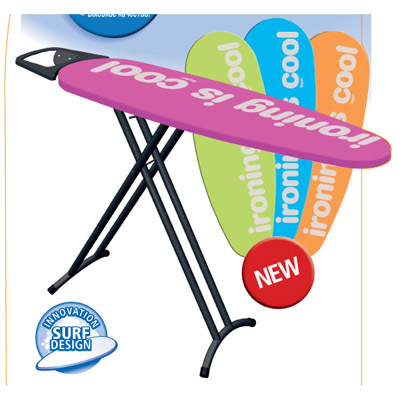 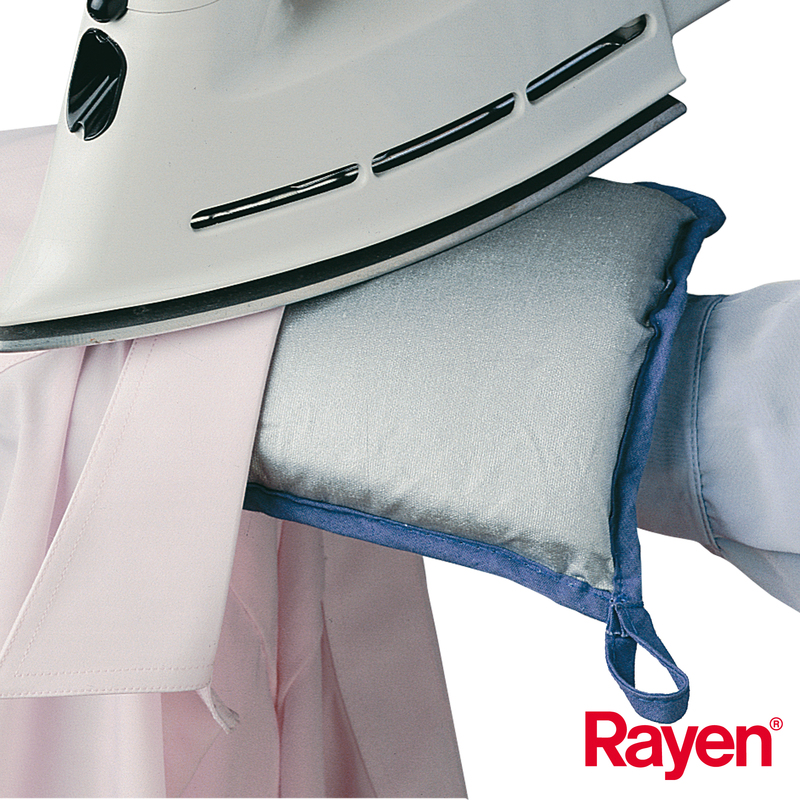 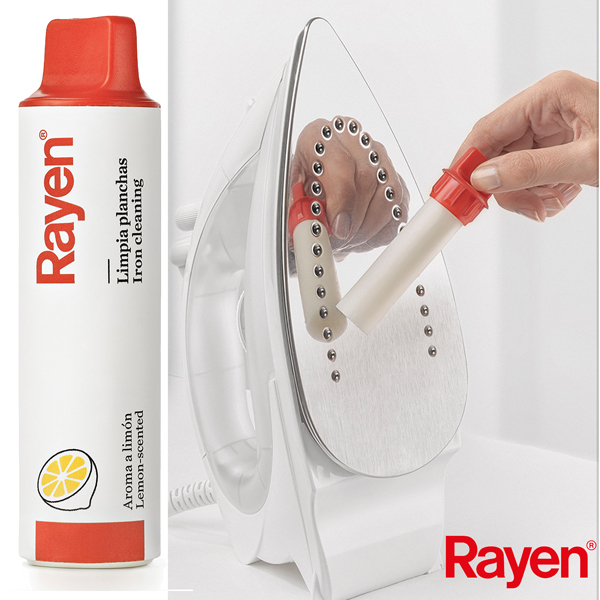 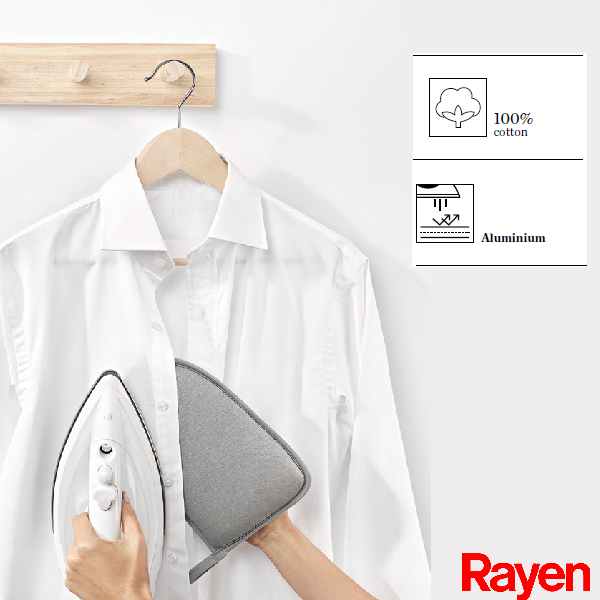 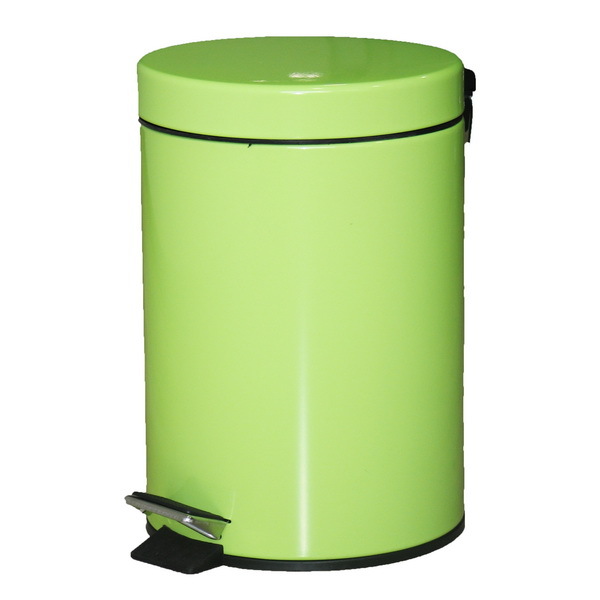 Metallized for easier ironing and with a double foam layer which protects your hands.